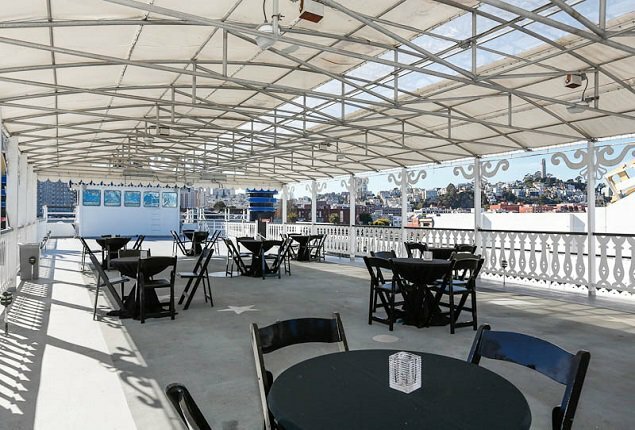 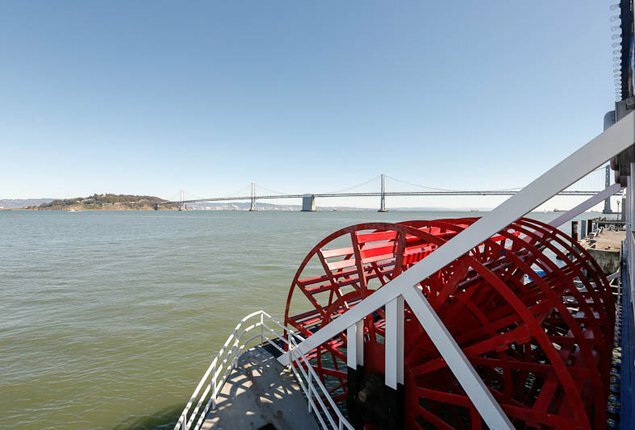 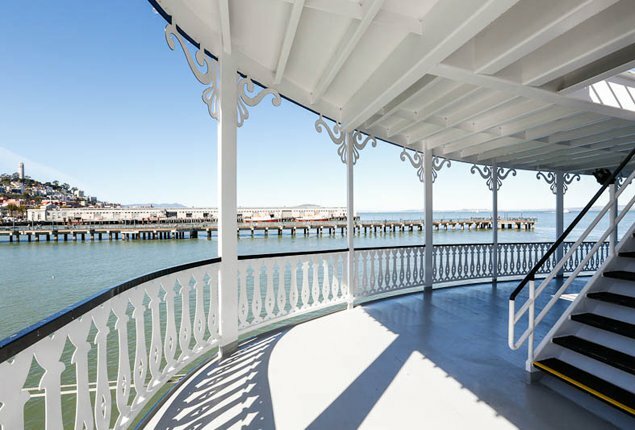 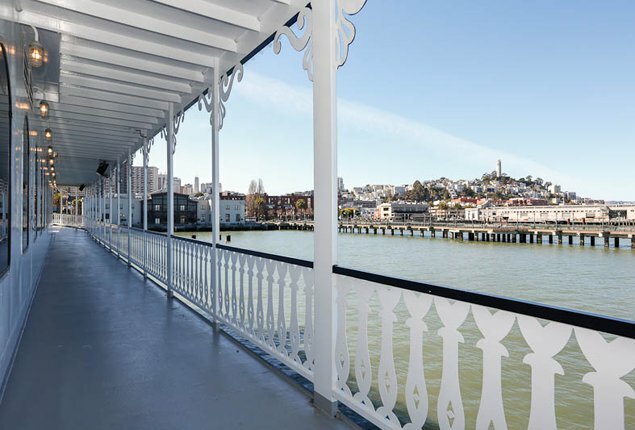 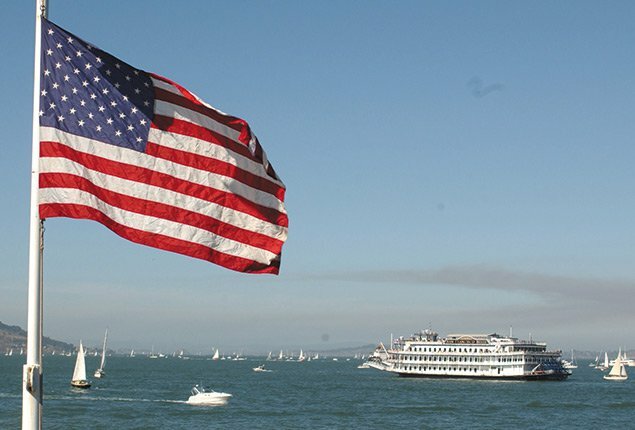 Explore San Francisco on San Francisco’s landmark paddleboat. 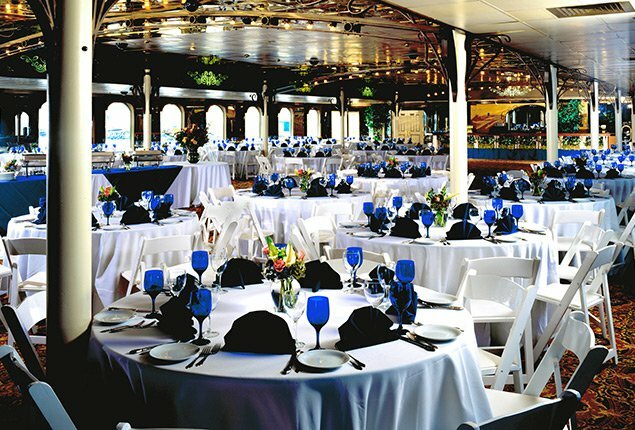 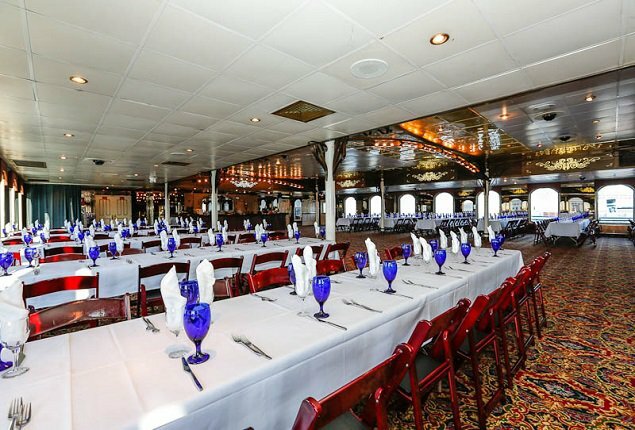 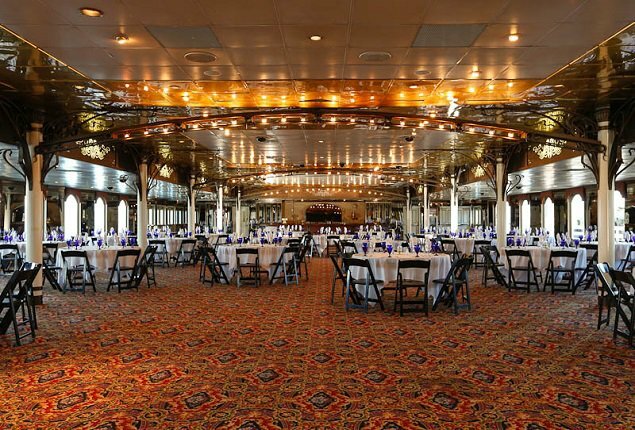 It might be any party, dinner cruise, corporate event, wedding ceremony or any other party, it's surely going to rock onboard. 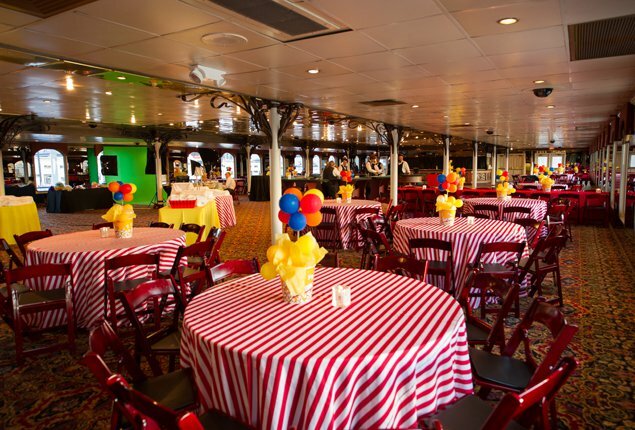 We help you to celebrate every big and small moment of life. 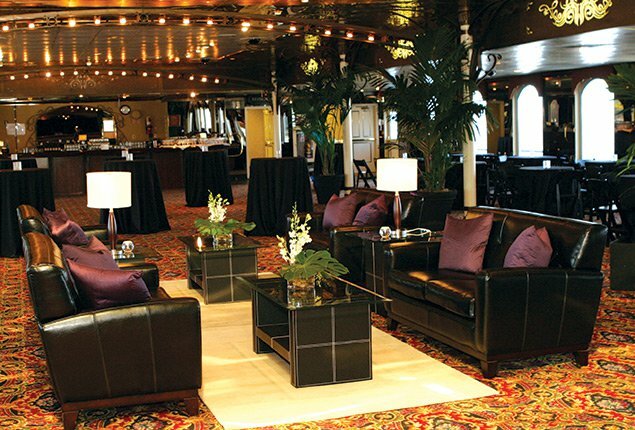 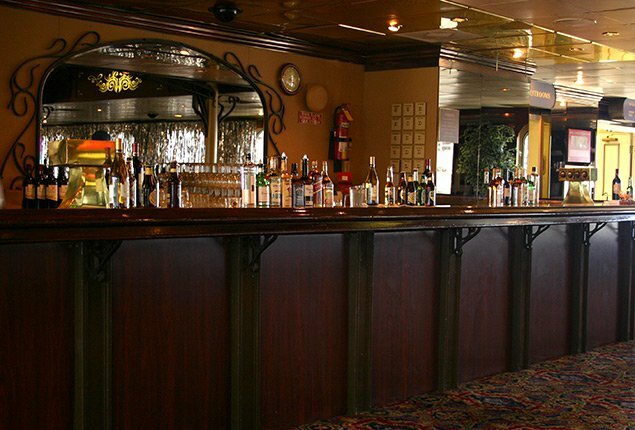 We specialize in yacht hospitality with the highest standards to ensure that your event is memorable and awesome. 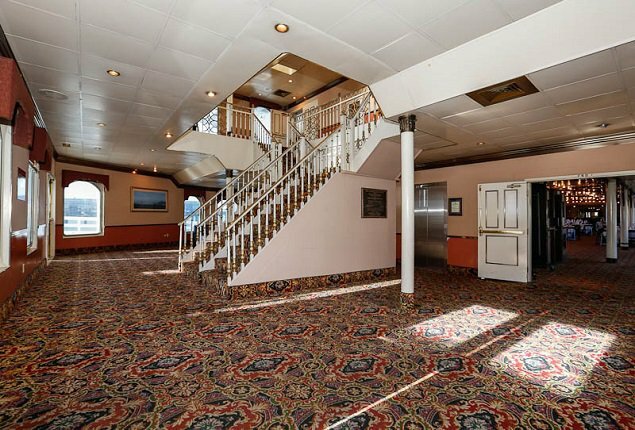 This luxurious yacht was built in 1994 in Louisiana. 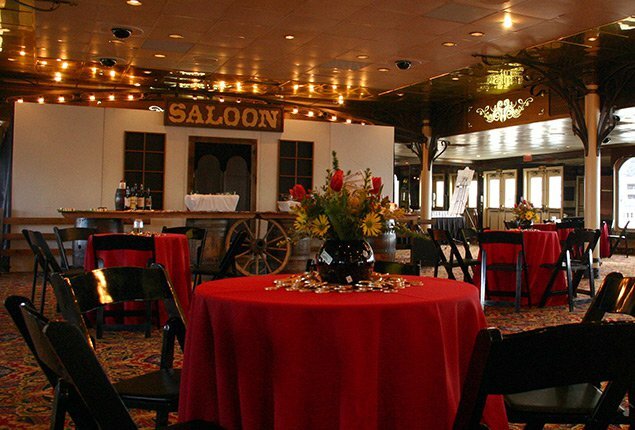 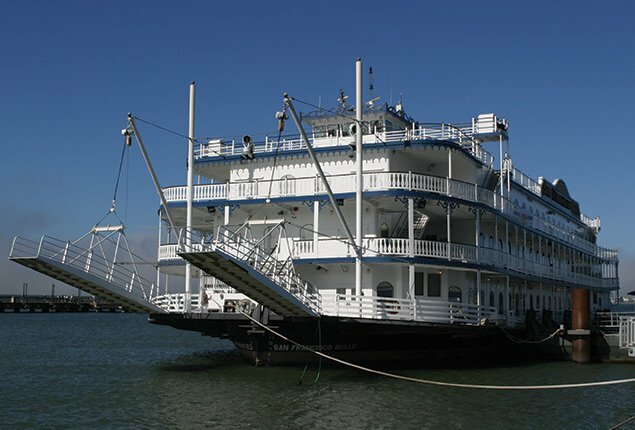 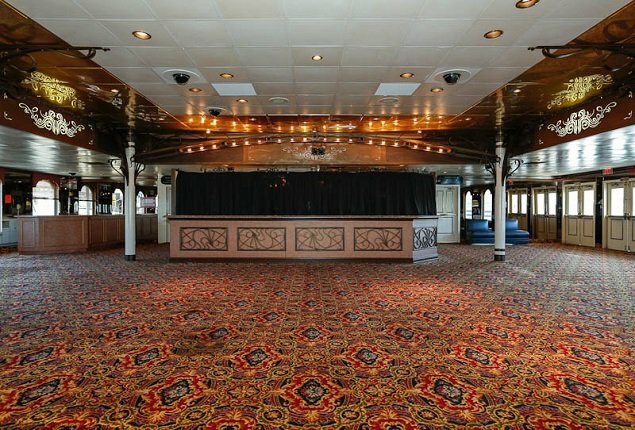 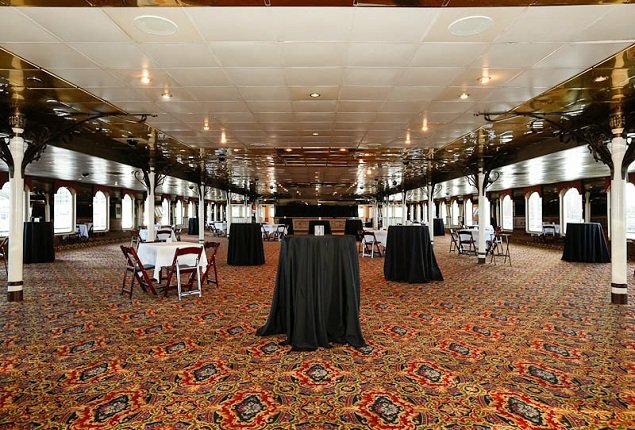 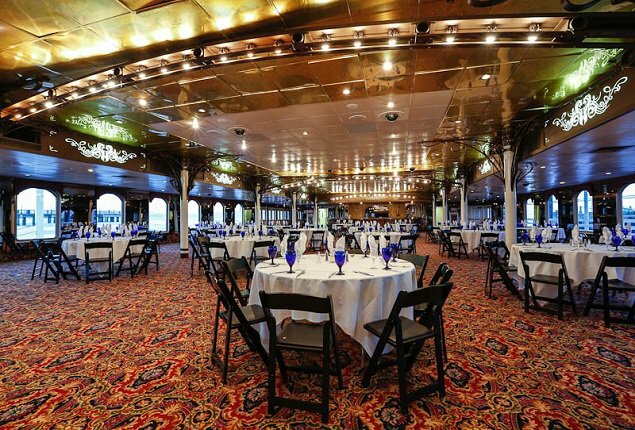 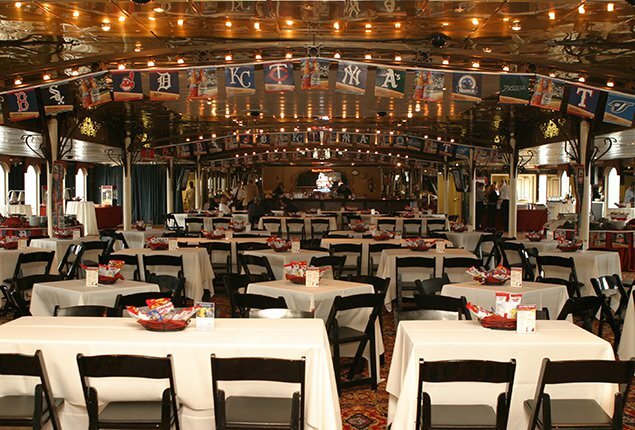 It was used as a floating casino on the Missouri River in St. Charles, Missouri. 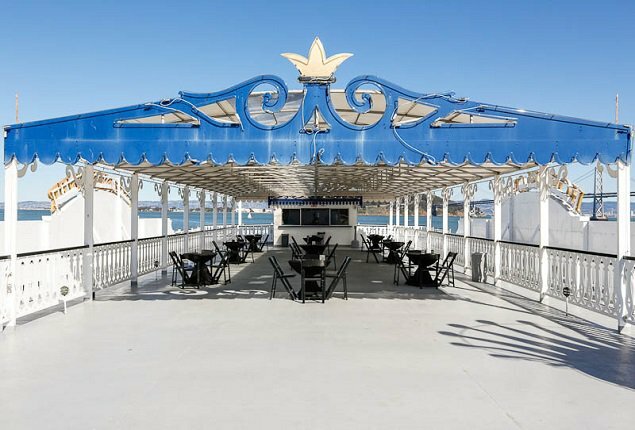 With her three fully enclosed decks & large sun deck with a canopy cover, she provides enough space for you and your guest to enjoy cruising. 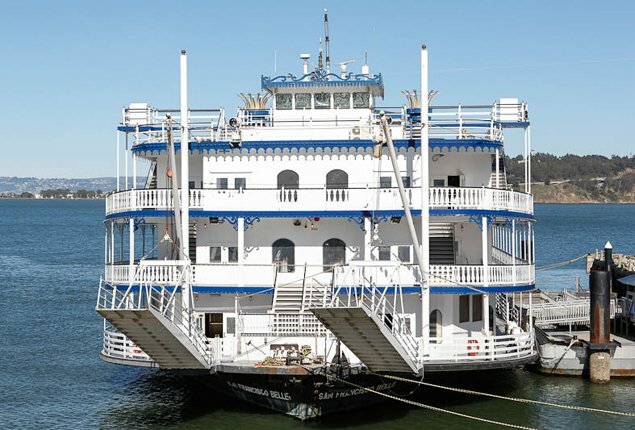 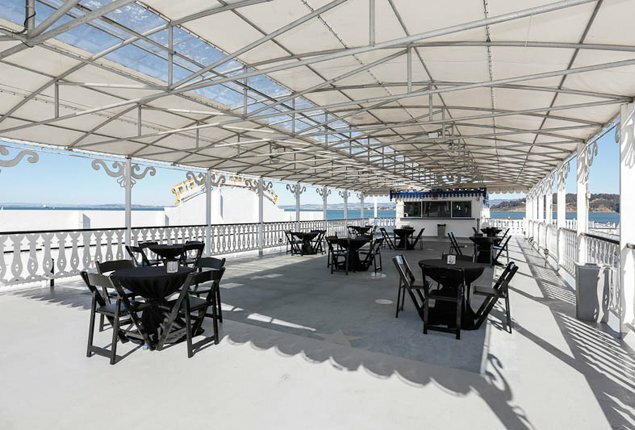 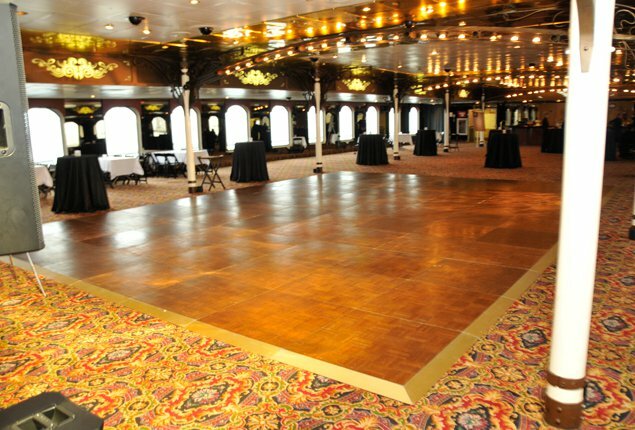 With a total area of 30,000 square feet, she is an ideal party vessel. 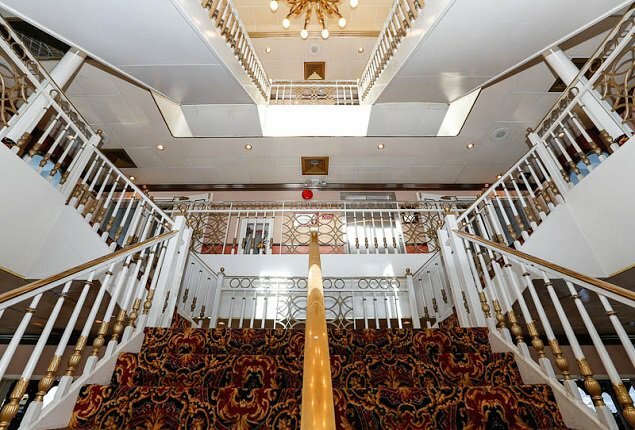 She is featured with 4 bars, a modern galley and an elevator. 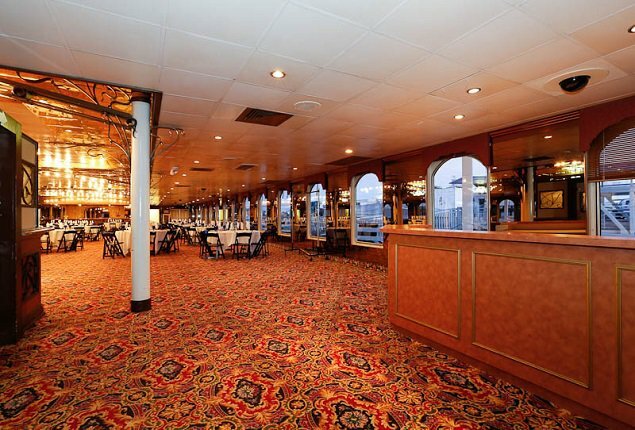 She is the largest capacity dining vessel in West coast. 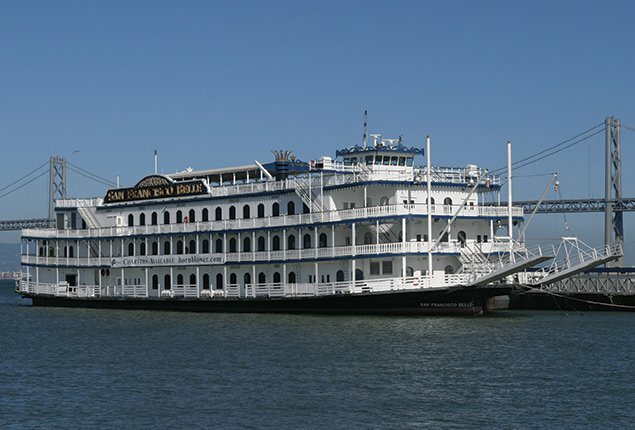 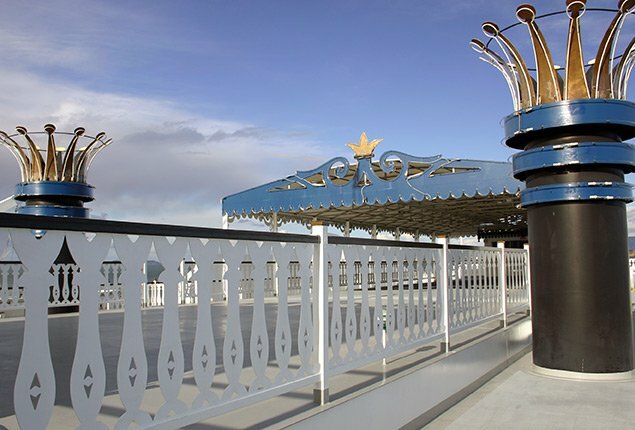 Her classic lines, stern paddlewheel, and ornate detailing recall the elegant riverboats of the late 1800s. 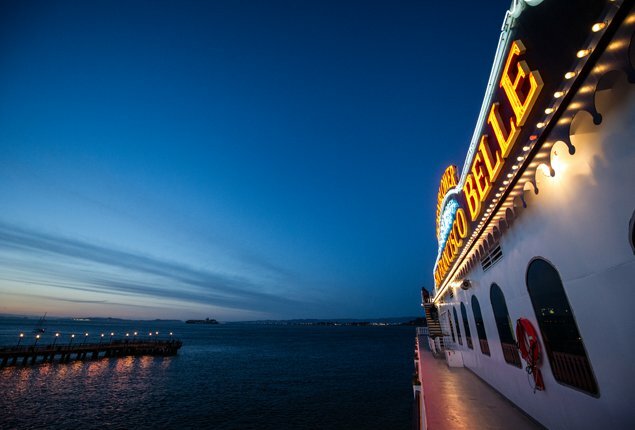 Her presence on the bay will capture your imagination with its grandeur and style that is uniquely San Francisco. 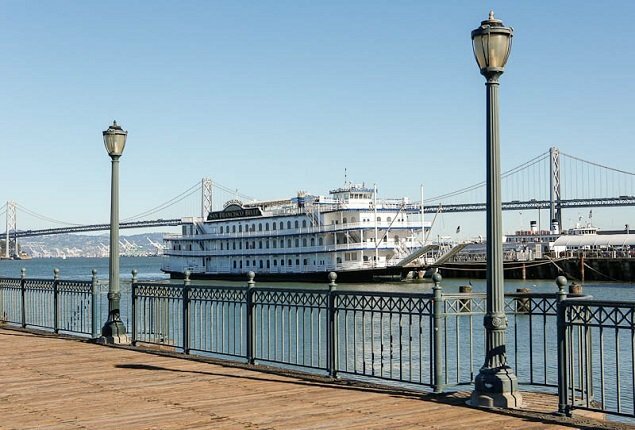 Tax, service charge, landing fee additional and remote docking fees additional. 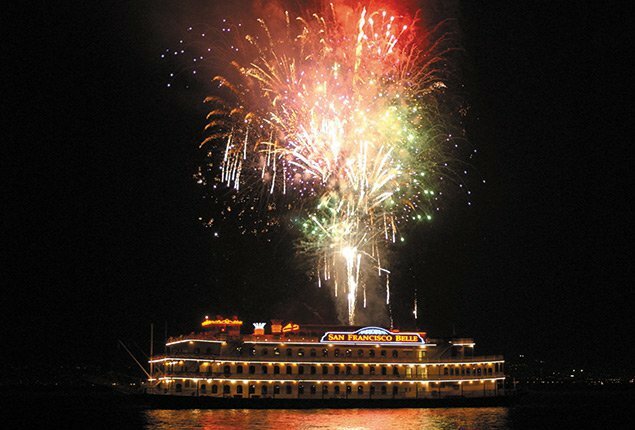 Weekend rates apply for events sailing Friday evening through Sunday afternoon.